For director Paul Williams and producer Shannon Swan, their portrait of the late blind Indigenous musician Geoffrey Gurrumul Yunupingu, Gurrumul, was always made with the aim to be more than just about the artist himself. When Swan first moved up to Darwin in 2013, he heard Gurrumul play not knowing much at all about him. He was blown away and captivated by his voice. “As producers do, they ask around and say ‘Why isn’t there a film about this guy?’,” Swan tells IF. However, the artistic community in Darwin is small. Swan connected with Williams socially, who had worked with Gurrumul’s managers, Mark Grose and Michael Hohnen, of Skinnyfish Music, for several years making short docos, films and music clips. 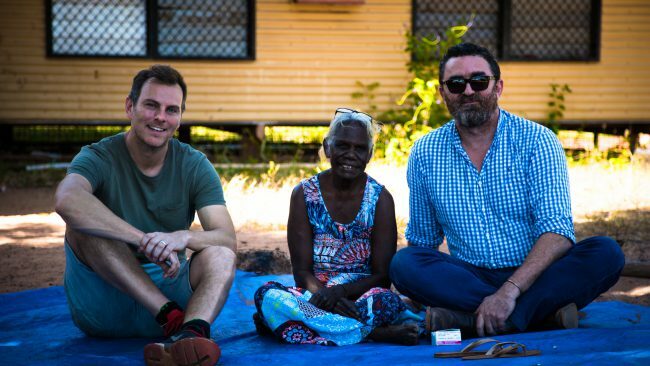 Williams had also spent a lot of time working in remote communities, including Elcho Island in North East Arnhem Land, where Gurrumul is from, and knew members of Gurrumul’s family and community, including his aunt and uncle, who appear in the film. Swan had just finished directing Lygon Street – Si Parla Italiano, in which he had tried to take a positive look at migration. He pitched to Skinnyfish that a film about Gurrumul could provide a window into his culture and a means to celebrate it. The director wanted to convey to the audience that the songs that Gurrumul sang during his career were from an ancient tradition, with some of his songs estimated to be 10,000 years old. “I still find it a staggering concept. It’s almost with precedent in the world. We’ve this incredible richness of songs in this country. So it was never just about him. It was about him being part of that line, and him being part of that cultural practice which treasures these songs more than gold,” he says. Gurrumul was a co-producer on the film, as were Grose and Hohnen. The singer had two rules when it came to subject matter: he did not want to be interviewed, and he did not want his health issues discussed in the film. Throughout the production process there was also a collaborative feedback loop between Gurrumul and Skinnyfish, the community on Elcho Island and the filmmakers, which was integral to driving the film, says Swan. In the end, Gurrumul encouraged a lot of the filming – in particular, he wanted the filmmakers to capture his parents’ funerals. He also wrote the film’s score with Hohnen and Erkki Veltheim; Williams says there are around 50 – 60 original music cues in the film. Shannon Swan, Susan Dhangal Gurruwiwi and Paul Williams on set. Gurrumul approved the documentary three days before he died. While the filmmakers were approached by members of the Elcho Island community to film his funeral, ultimately they decided to leave the film unchanged, adding only to the title sequence to inform the viewer that Gurrumul had died and approved the film. “I really wanted to respect his decision,” says Williams. 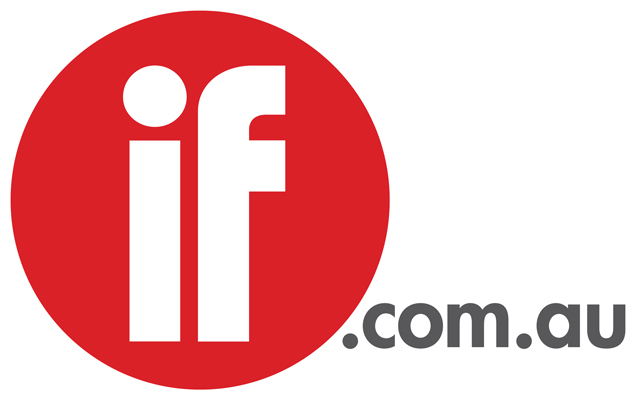 When Gurrumul died, Williams says he completely expected that the film would be shelved for five or six years – in Yolngu lore the name, image and voice of those who have recently died are retired from public use. However, Gumatj and Galpu clans have made an exception for this film. “I felt that was an enormous vote of confidence for what we have done and what we’ve achieved in the film,” says William. Madman has opened the film on 25 screens and will roll it out in regional areas over the coming months. It has already grossed $ 150,000 from festivals and previews. The film is being shopped internationally by Cinephil, with Swan noting they had lots of interest out of Berlin. The producer is hopeful that audiences will connect with it on a deeper level than a typical music doc. Next up for Williams is 99 Not Out, which follows a man from his 99th to 100th birthday, currently in post, and he is developing a film based on Frank Hardy’s 1968 book ‘The Unlucky Australians’. ‘Gurrumul’ is in cinemas now.